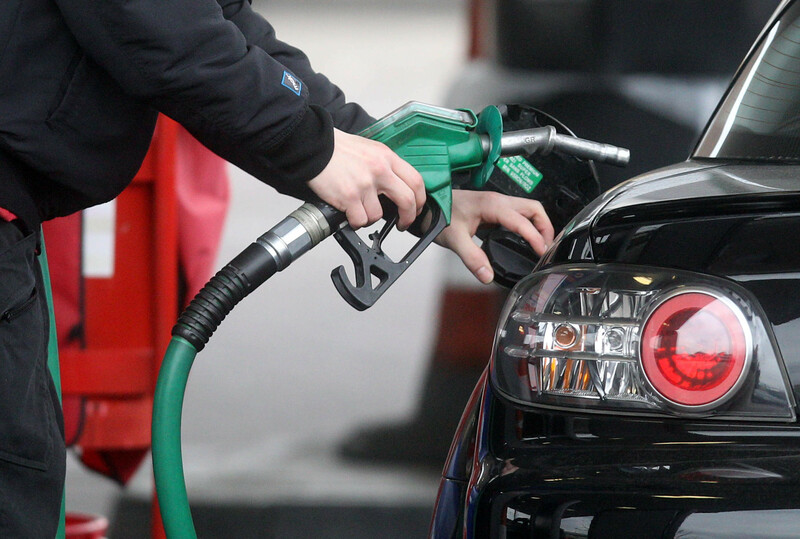 Recent hikes in energy costs and petrol prices are expected to send UK inflation to its highest level in four months when official figures are disclosed on Wednesday. A consensus of economists expect the Office for National Statistics’ (ONS) June Consumer Price Index (CPI) to come in at 2.6%, up from 2.4% in both May and April. The last time CPI was higher was in February, when inflation was 2.7%. Samuel Tombs, chief UK economist at Pantheon Macroeconomics, expects a stronger reading to match February’s figures. He noted that 10 of the 12 largest energy suppliers – including British Gas, Scottish Power, EDF Energy – have announced price rises which will kick in over the summer. Mr Tombs was pointing to figures which showed that BRC’s non-food shop price index jumped by 0.9% month on month, marking the biggest June increase since the BRC’s records began in 2006. That increase was due to higher prices for clothing and recreational goods. A further rise in CPI is likely to strengthen the case for a Bank of England interest rate hike next month, though concerns that prices are rising faster than wages could see rate-setters have second thoughts. The latest data from the ONS show that average earnings increased by 2.5% in the year to May, up just slightly from 2.4% the previous month. Ed Monk, an associate director for personal investing at Fidelity International, said: “If inflation does jump back up after this weakening in pay growth, then it adds to the conundrum for the Bank of England’s Monetary Policy Committee who are desperate to deliver a rate hike in August’s MPC meeting. The EY Item Club earlier this week said it expects a steady slide in CPI over the remainder of the year. “The steady downward progression in Consumer Price Index (CPI) inflation observed earlier this year looks likely to reverse course, at least temporarily, over the next few months,” it said. The think-tank said it expects CPI to rise back up to 2.7% in the near term before “softening” to end 2018 at 2.3%. That is up from its 2% year-end forecast released in the spring.